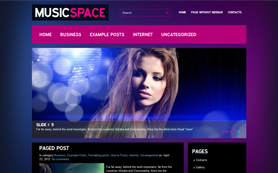 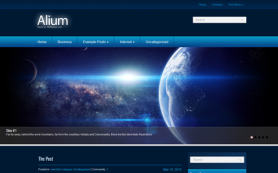 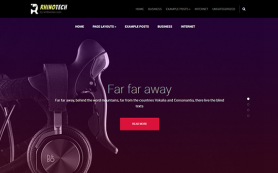 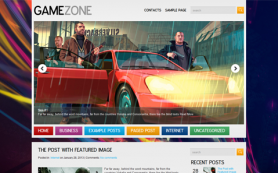 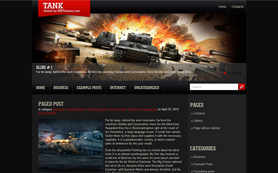 Spacegame is one of the most unusual and eye-catching among the premium WordPress themes. 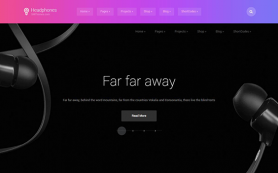 It's significant that looking at its interface you have an impression as if the slider is located not on the flat surface but in perspective. 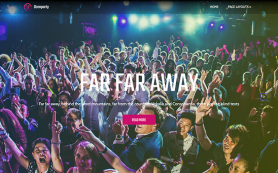 In combination with an iridescent purple tone it gives a feeling of extra space and makes the theme highly alluring for visitors. 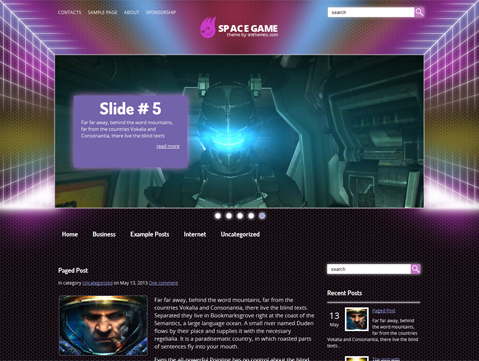 Spacegame is a magnificent foundation for a games website but still you can easily adapt it for your wishes. 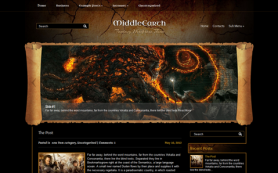 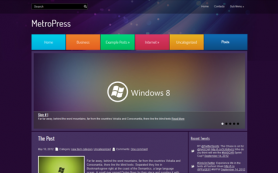 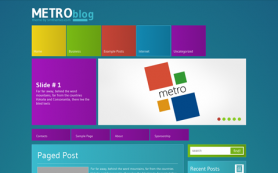 Download the theme free to explore its other benefits or buy a link-free copy.